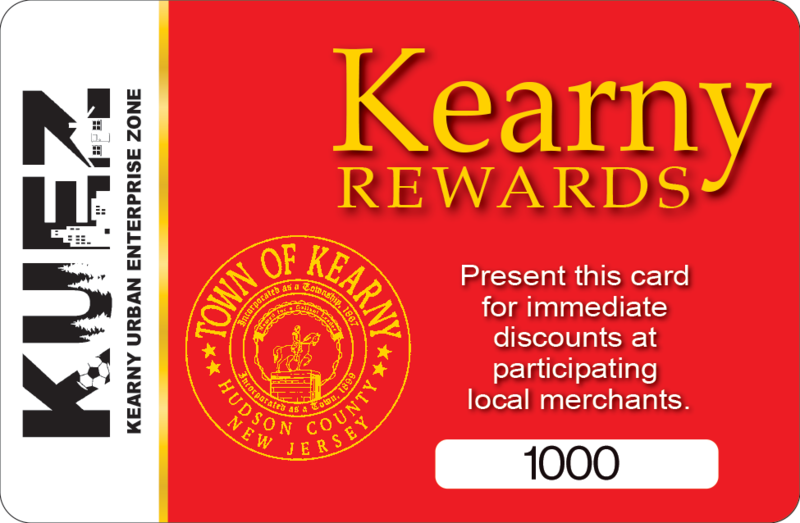 The Kearny Municipal Utilities Authority (KMUA) was created by the Mayor and Council of the Town of Kearny in May of 1988. The Authority is responsible for the collection of storm water and waste water from portions of Meadowlands and the South Kearny sections of the Town. It is also responsible for removing solids from the waste water and pumping it to the Passaic Valley Sewerage Commission in Newark for final treatment. The Kearny Municipal Utilities Authority maintains one 17.5 million gallon per day capacity pumping station in South Kearny and three smaller pumping stations in the Kearny Meadowlands. We believe that serving our users with excellence is our most important job. We will always maintain a constant vigil in the interests of health and well-being of our users. We will adhere to all laws, regulations, and statutes. We will endeavor to provide efficient and cost-effective services. We will build a solid reputation of responsiveness, responsibility, and ethical business practices. We will maintain our facilities and systems as though they were our own. We will always strive to gain and maintain the public’s trust and confidence. The Kearny Municipal Utilities Authority’s mission is to operate and maintain its sewerage facilities in a fashion that will preserve and protect the public health and environment of all its constituents. In maintaining our facilities, the KMUA will strive to provide quality storm water collection services, waste water collection services and waste water solids removal services for the users within the KMUA’s district. We will always strive to accomplish this goal in the most competent, economical and compassionate manner possible. Our mission requires that we serve our users, our staff and our suppliers with excellence. We will serve our users by providing continuous storm water and waste water services in accordance with all applicable laws, regulations, rules, and sound engineering practices. We will provide engineering and technical expertise to our users and to our neighbors in an outreach of mutual cooperation and trust. We will serve our staff by providing them with meaningful employment, effective and caring leadership, and opportunities to excel in a culture of mutual trust, respect, and dignity. We will provide our staff with the tools and training to enable them to continuously improve both professionally and personally. We will work together to continuously maintain, improve and upgrade our infrastructure. We will serve our suppliers by encouraging open and continuous communications to ensure successful results in all our endeavors. Our suppliers of services and products will always be treated with professional courtesy, dignity and respect. Our business relationships with our suppliers of products and services will always be in keeping with the highest standards of ethics and honesty.